If you want to have great summer vibes, look no further! 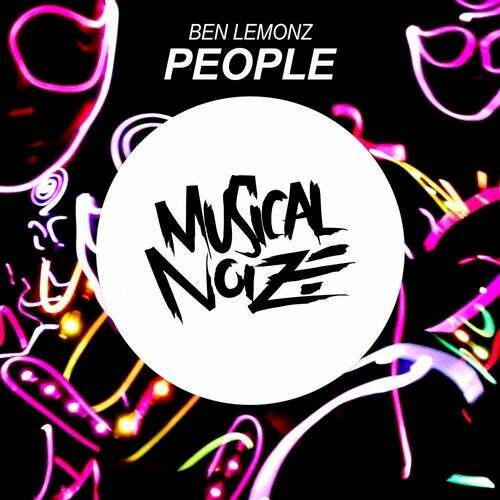 Ben Lemonz joins the Musical Noize family with his latest track "People". Bringing you that summer feeling with amazing vocal chops, groovy basslines and an extraordinary melody!